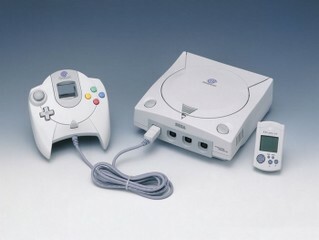 Sega's Dreamcast was a console with so much to offer to soon in my opinion. 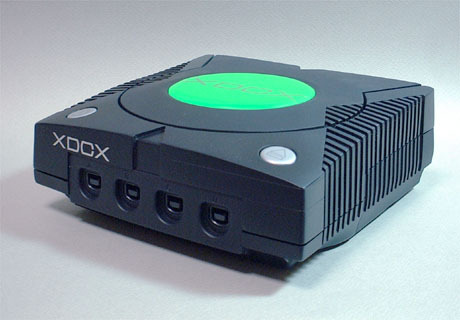 With next Gen graphics ,online play ,internet connectivity and a list of accessories as long as your arm , then add on all the triple AAA games and you have a games machine that's game heaven. But due to the 32x debacle and the Saturn's Failure it was gonna be hard for this one to conquer all.In the end losing money hand over fist was to much for Sega and they pulled the plug just as the Dreamcast was starting to make solid ground. 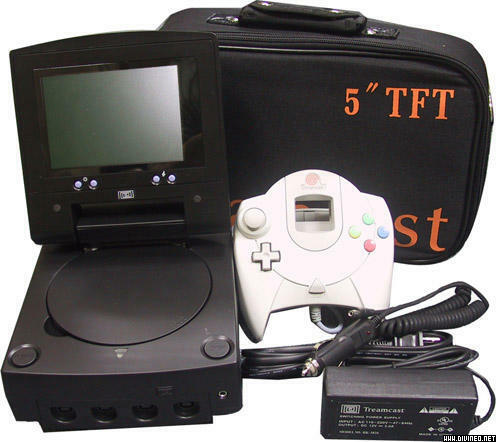 Above Treamcast a unofficial portable Dreamcast that has become quite collectible amongst fans.And next door a fan made custom job featuring Xbox style logo. 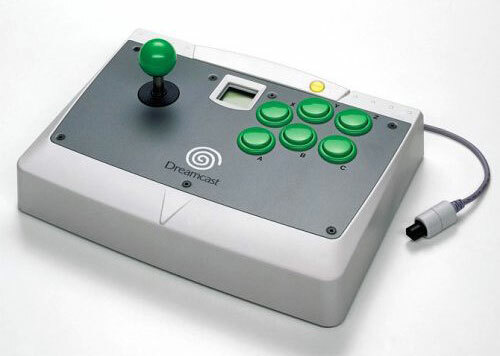 Sega new their joy-pads were no good for fighting games ,that's why these Monsters were available on day 1.Brilliant piece of kit and based on the actual sticks from Virtua fighter arcade machine.